Activated carbon filters, also known as activated charcoal, is an excellent method of air purification by removing and preventing odor/fume buildup in recirculated indoor air. Utilizing the finest quality coatings, 3.2 ounce nonwoven polyester is impregnated 150% with finely ground activated carbon coating and heat set to retain those coating when the media is rinsed or vacuumed free of dust, resulting in effective air filtration. Just as a sponge soaks up water, activated carbon filters absorb organic-based odors. When the filter media becomes saturated, the air filter is disposed of and replaced with a new activated carbon filter panel. 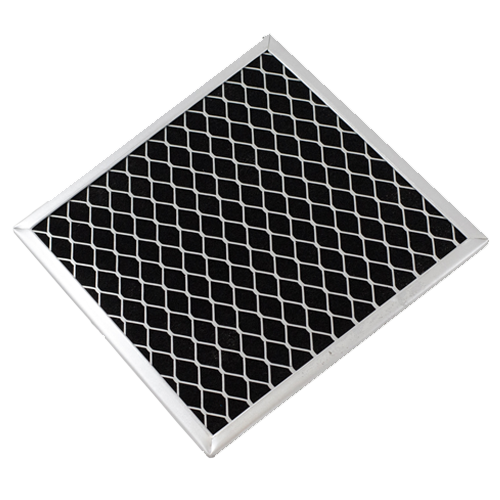 A flat panel-type air filter framed in galvanized steel, these models contain approximately 14 grams of activated carbon per square foot of media area, contained in a 1/8″ to 1/4″ galvanized steel frame. Model CHARWR contains an added layer of wire for support. Model CH150 does not contain wire support as it is unnecessary in applications that already contain permanent wire support. Air filters over 600 square inches must have wire support. Standard and custom sizes are sold in 4-pack units. 1/4″ frame can be converted to a 1″ thickness, with the addition of Permatron’s “C” frame. 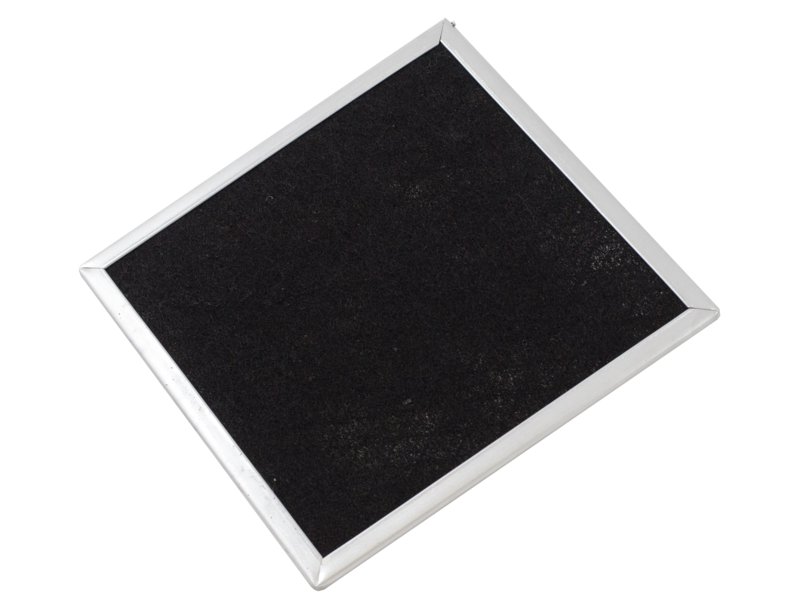 Permatron activated carbon panel air filter is highly effective for organic odor and fume removal.